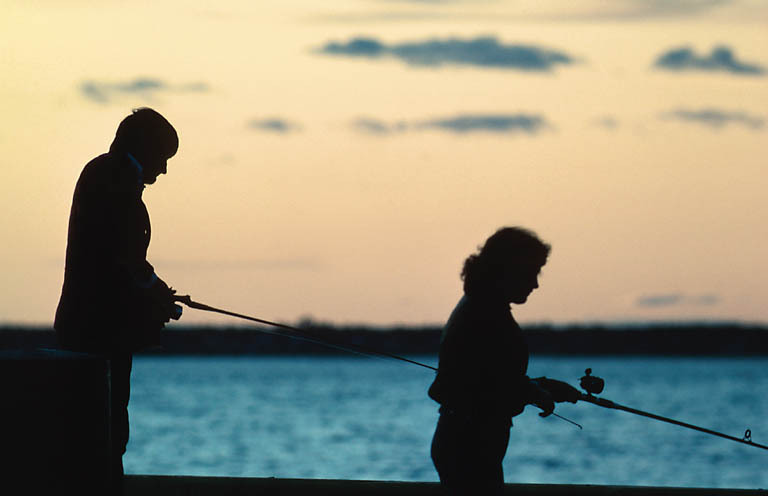 Find the Perdido Sun Beachfront Resort Condo Rental of your dreams on this page! Not all available properties are displayed, therefore if you experience any difficulty finding one that suits your preference please feel free to touch base with our off toll free at 1-866-760-PKRM(7576). Many of these units are among the most desirable on Perdido Key! Please note that Summer Peak Season reservations require as much notice as possible to ensure availability. Windows facing both south and southwest towards the Gulf! 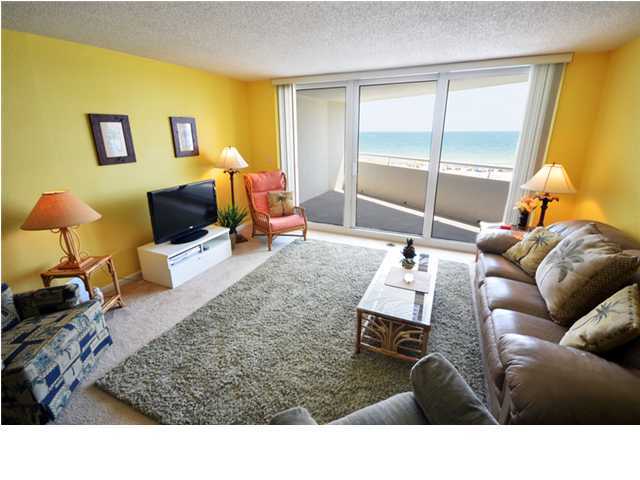 This beachy condo is sure to provide the setting for a great Perdido Key vacation. The condo has a king size bed, sleeper sofa & 1.5 baths. A 10th floor view from your own private balcony at the Perdido Sun one bedroom condo. The condo has wireless internet, a king size bed, LCD tv's and the ever-popular corner windows make for a great view! 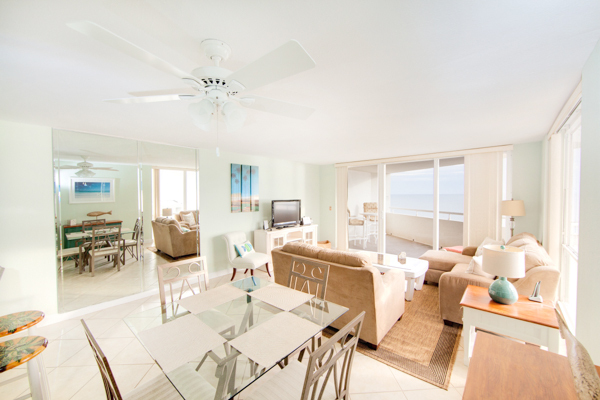 An immaculately furnished Perdido Key beach front condo with a priceless view. 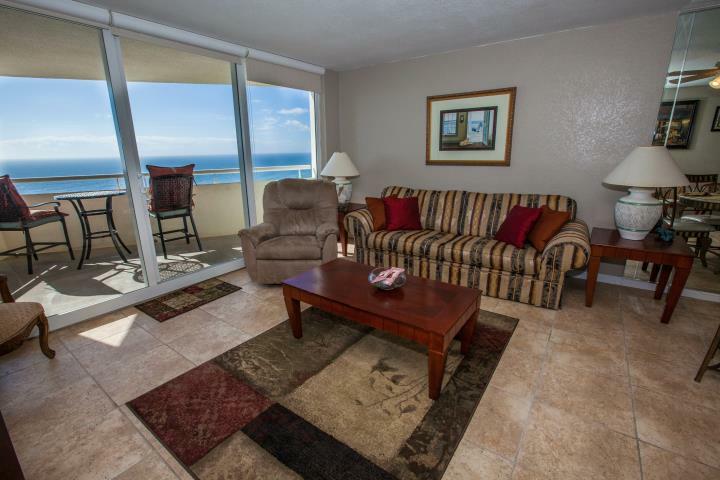 The only thing that you will like more than this inside of this condo is the view! A king size bed, the granite countertops & wireless internet. 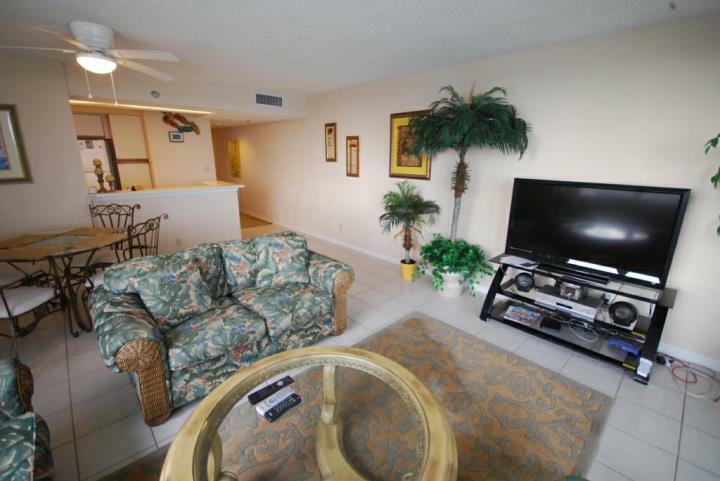 This condo is great for any guest longing to return to the Perdido Sun. The condo has a king size bed and a private balcony and is just high enough to filter out any commotion making for a relaxing evening. This is not a list of all the condos available... these are just our FEATURED ones here at the Perdido Sun. Don't worry, there are more to come soon! This condo possibly has the best balcony view in all of Perdido! It has been equipped with a king size bed, LCD tv's & wireless internet. 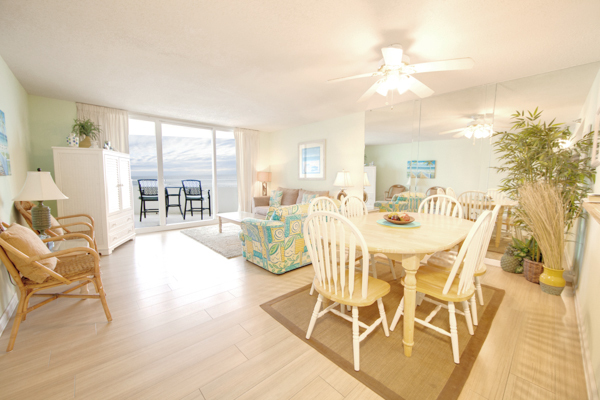 902 is sure to be the perect fit for a great beach front vacation! Check out this 2nd floor condo with living room corner-style windows. The condo is equipped with a king bed, 2 TV's, 2 DVD players, wireless internet, & has a private beachfront balcony... just right for a Florida beach vacation! This 3rd floor Perdido Sun condo has the corner-style windows that are always in high demand among guests returning to this Perdido Key beachfront resort. The condo has a king bed & sleeper sofa for families of up to 4 people. A cool Caribbean-inspired condo. The condo has been furnished with a king bed & sleeper sofa which should prove perfect for any small family in search of a great beach vacation. 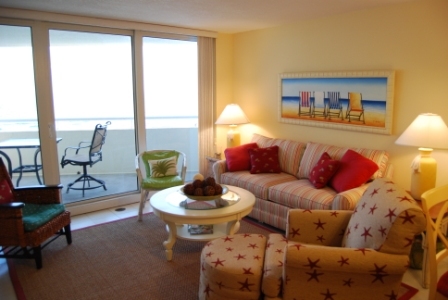 This 9th floor Perdido Sun condo has been stylishly decorated & has a view second to none! The condo has been furnished with a king bed, sleeper sofa & free high-speed internet. This is a 3rd floor one bedroom condo at the Perdido Sun with a private balcony overlooking the outdoor pool and Gulf of Mexico. The bedroom has a king bed & there is a sleeper sofa to accommodate a family of up to 4 people. 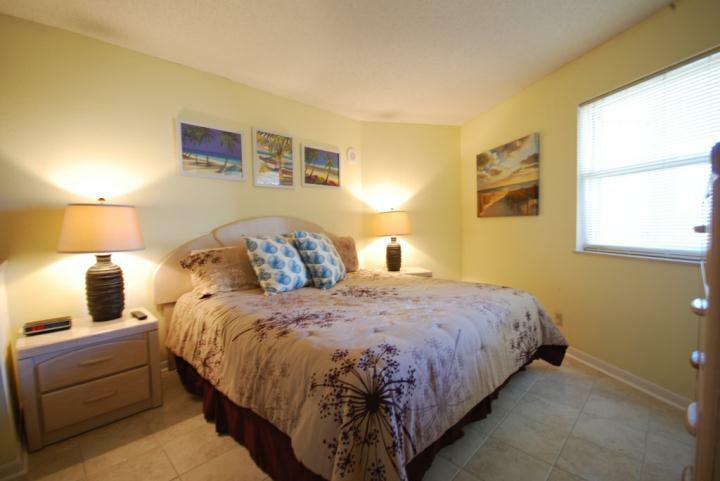 This is a 4th floor one bedroom condo at the Perdido Sun. Your view is directly out towards the beach! The bedroom has a king bed & there is a sleeper sofa to accommodate a family of up to 4 people.